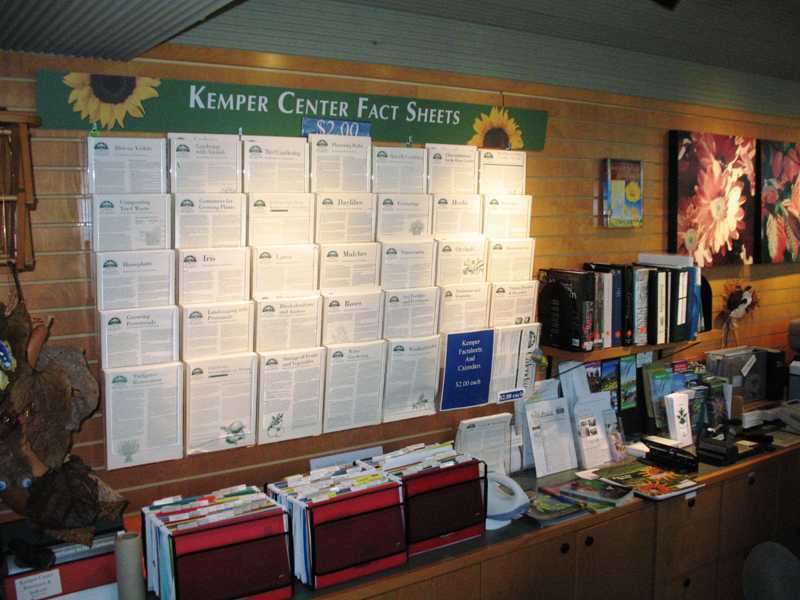 Our Kemper Factsheets provide you with in-depth information on a wide selection of popular and useful gardening topics - from lawn care to planting trees to growing vegetables or gardening indoors. Here is your best source for indepth information. You can browse by categories. Factsheets are in pdf format.